The newest instalment of the popular bird slinging game, Angry Birds has been officially announced and unveiled by Samsung at the SXSW. 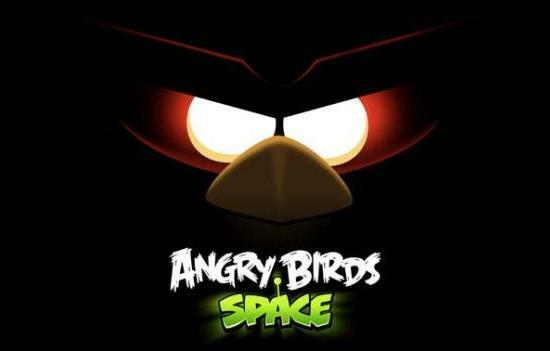 Angry Birds Space has been launched on the Samsung Galaxy Note and features a whole new dimension of the game. Also the birds have been upgraded and now posses some new powers. The game will be available on 22nd of March and will be free for three months for all Samsung Galaxy devices. SWEET! How about water-proofing your mobile device?